Dr Sutton graduated from Murdoch University with a Bachelor of Science (Chiropractic) and a Bachelor of Chiropractic. Before becoming a Chiropractor, he practiced as a Massage Therapist for 10 years. In that time, he worked at two very successful Chiropractic clinics. Dr Sutton also has an Uncle who is a Chiropractor and after benefiting from lifelong Chiropractic care he developed a passion for Chiropractic. He has learned about the benefits it has for families to function better at work and at play. Dr Sutton is married to Lisa and they have two energetic boys, Archie and Fletcher. When time permits, he loves to surf or SUP! Dr Moltoni graduated from Murdoch University with a Bachelor of Science (Chiropractic) and Bachelor of Chiropractic. He has a passion for health, wellness and an active interest in Sports Chiropractic. Dr Moltoni has provided chiropractic care to athletes at numerous Sports Chiropractic Australia events. 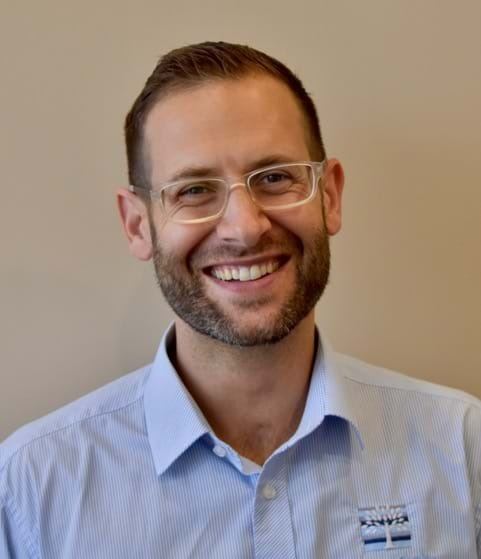 Dr Moltoni brings his expertise in chiropractic to the clinic, utilising his extensive knowledge to help the families we care for to reach their health goals and to be able to function at their best. Outside of the clinic he is often in the gym and has competed at State Level Power Lifting Competitions and medalled! (Check out our facebook page to see the results https://www.facebook.com/harbourfamilychiropractic/ You can also see footage of another of our patients who has achieved Gold! If your goals are to reach your full potential Dylan will be keen to help you do so. With over 15 years of clinical experience, on top of 5 years of Chiropractic study in Sydney, Australia, Dr Laz has just about seen it all! Dr Laz takes a very holistic approach to finding the source of your problem, incorporating chiropractic adjustments, exercises and lifestyle advice to help you get back on your feet and back in to life. Dr Laz is a family man, spending most of his spare time with his wife and daughter. He has been personally involved in sports his whole life and with his studies has a unique insight in to the mechanism of injury in sports. His favourite hobbies including playing tennis and volleyball, Latin dancing, and researching and understanding everything health related. Nikki is our Practice Manager. Originally from the UK, Nikki joined our team in 2013 as a Chiropractic Assistant and has a keen interest in an holistic approach to health and wellness, having studied body massage in the UK before moving to Perth. Nikki is our Walking Club leader, keen to get everyone moving and smiling! 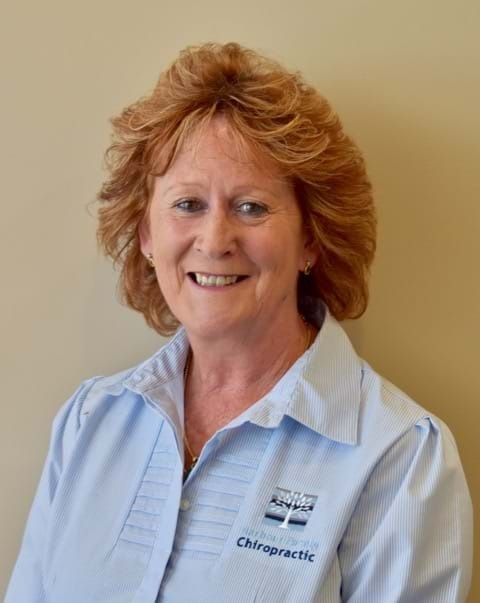 Debbie has been a key member of our team since 2011 and she brings lots of her chiropractic experience to the Harbour Family. Debbie was a patient of ours before she decided to join the team to help others experience the benefits of the chiropractic lifestyle and can empathise with patients about their experiences. Debbie has two main passions in life; family and horse riding, so if she's not taking care of her beautiful growing family she takes every opportunity to ride. Those who have met Emma know she has always got a big smile for our patients! Energetic and enthusiastic, she has first hand experience of the effects of chiropractic and is happy to share her experience with you. Emma has her hands full outside of the clinic with 3 very active boys, all keen on sports, particularly football, all of whom play for local teams. Attending the gym and spending time with friends keeps her busy! Lorna is our newest addition and fits in so well with our Harbour Family Team. She has moved here from Sydney and has brought a wealth of skills and qualities from her previous life as a Teacher, to her new role as a CA and Walking Club Coordinator. After joining our Walking Club several months ago she became a patient of the clinic and shortly after joined our ever expanding team. Lorna will be happy to share her journey from massage patient to chiro patient and all the emotions in between and she'll probably be doing a story time with your kids in clinic too!